A hilariously odd mix of Moonrise Kingdom and The Hunter, this Taika Waititi film could very well be the comedy of the year. 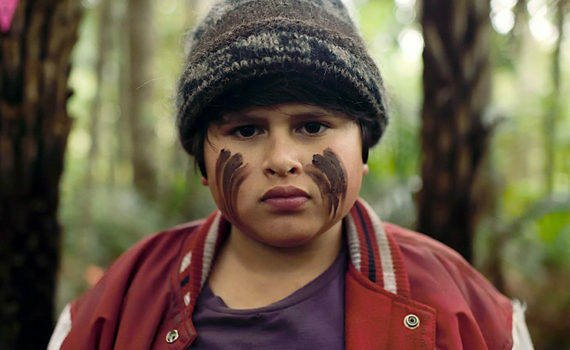 Waititi is a Kiwi genius: Flight of the Conchords, Eagle vs Shark, Boy, What We Do in the Shadows. And Sam Neill, though not a great actor, looks to be perfectly within his proverbial wheelhouse in this film. Add in the cutest kid in New Zealand, and you’ve got yourself a winner.